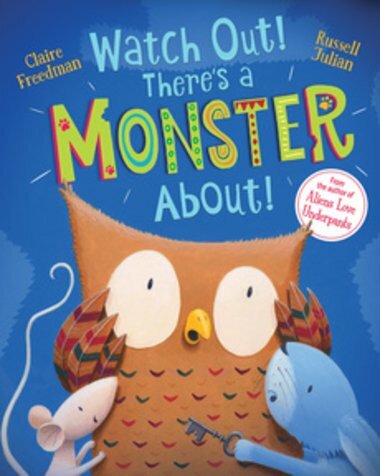 When we were younger and dreading that first day back, it usually meant a trip to the library to ferret through the shelves until we discovered those books that take place in happy, exciting school environments. It may not be exactly real life, but finding your feelings reflected back to you in fiction is always a comfort. 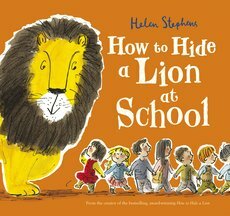 So, with that in mind, we’ve put together six of our favourite school reads to start the autumn term with. 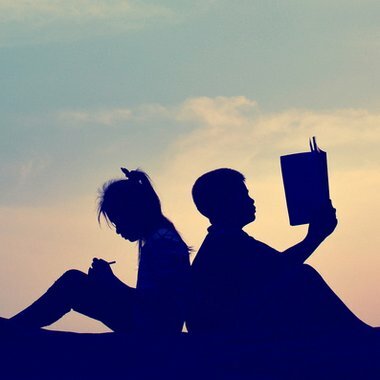 Five books that have stood the test of time – read your way through Darrell Rivers’ years at boarding school! 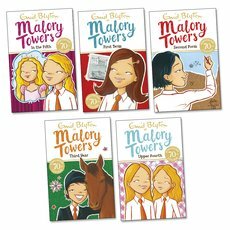 It’s the ultimate series for children to read as they progress through school and experience the same friendships, lessons and general mischief as Darrell – and they’ll come out of it with a friend for life. 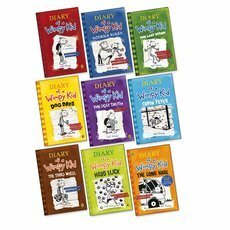 We know how much you love Wimpy Kid, so we’ve put together nine for only £34.99 – and with the new film out in November, there’s never been a better time to read about these middle-school misadventures. One of our absolute favourites when we were little, this is Enid Blyton’s classic, reimagined by Jeanne Willis and Alex T. Smith. 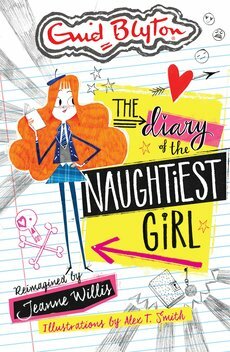 We can tell you that some things might have changed – but she’s still the naughtiest girl in school! Not all kids like school. But every kid loves Crabtree School. It’s got all the best bits of school without any of the rubbish bits. 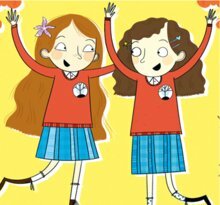 Discover stories about best friends, mishaps, growing up and all the trials and tribulations that go with it in this brilliant pack of four. The Worst Witch gone royal. Being a princess can be tough work. You have to be beautifully dressed, perfectly polite and (worst of all) graceful. 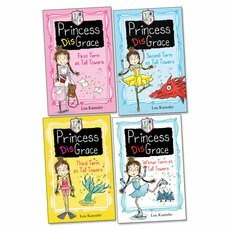 Princess Grace might be a proper royal – but she isn’t at all true to her name. She’s the clumsiest princess ever. But now she’s heading to Princess Academy. Is this her chance to become a proper princess at last? Browse all of our Autumn Book Club picks here here.